This entry was posted in Movies, Reviews and tagged ant-man, inside out, marvel, mini reviews, mission impossible, movies, pixar, rougue nation. Bookmark the permalink. 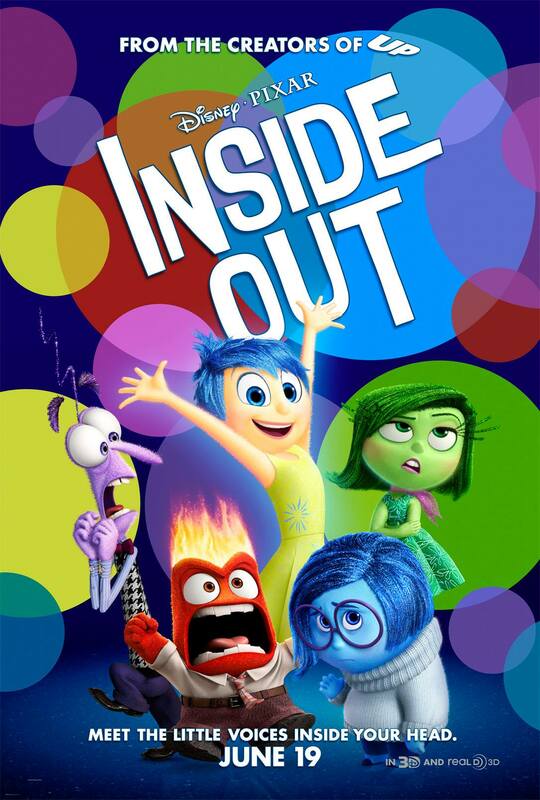 Wow, I had heard that Inside Out was good, but I’m glad to hear the other two were excellent too. I was at least expecting MI not to be as good as Ghost Protocol… although I have actually not seen any of the MI movies! I need to get on that… I’m sadly out of the loop with a lot of films lately, but I do hope to watch these three some time – they all sound wonderful from your reviews! 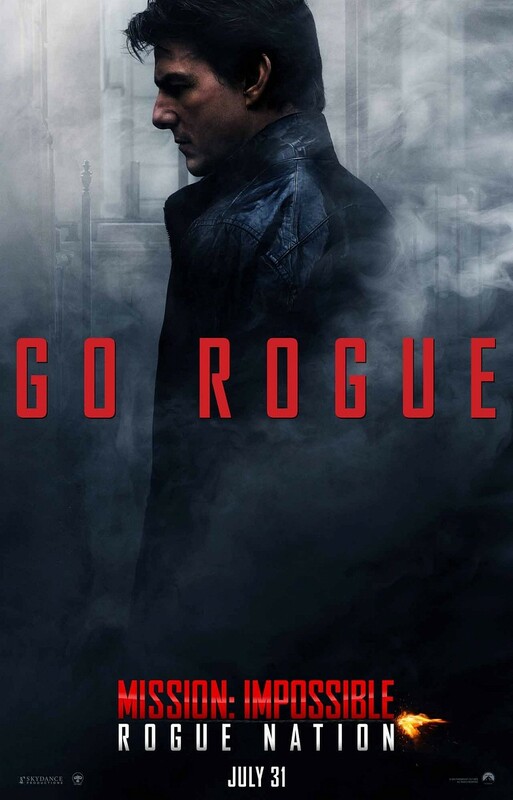 Definitely watch Ghost Protocol and Rogue Nation! They’re fun, well-done action movies. I still need to watch Inside Out! But I missed all the showings so now I’m waiting for it to show at the local, cheap theater. I am still not sure what the plot line will be, but I’ve heard that it is sad (??) so we’ll see! I’m glad you enjoyed these Amy! I think bittersweet would be a better way to describe it. It’s way less sad than Up. I’ve heard Rouge Nation is really good. I also liked the first few MIs, with the fourth being the stand out. 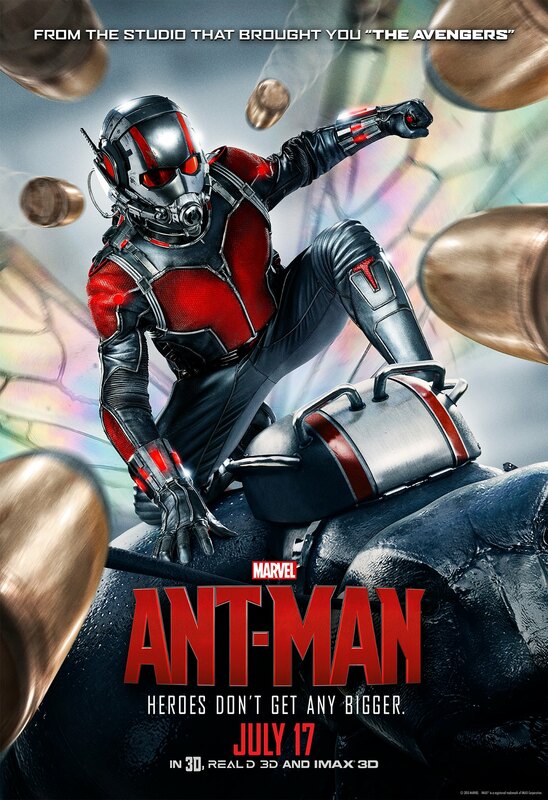 I’m happy to hear Ant Man wasn’t a dud. I love Paul Rudd. I’ll probably watch Inside Out eventually…like if it comes to Starz which is the premium channel I get, or I’ll snag it from the library. Glad you enjoyed them all! The only other thing I’ve see Paul Rudd is in Clueless, but he was probably my favorite character in it, so I guess I shouldn’t have been so surprised to have liked him so much in Ant-Man too!